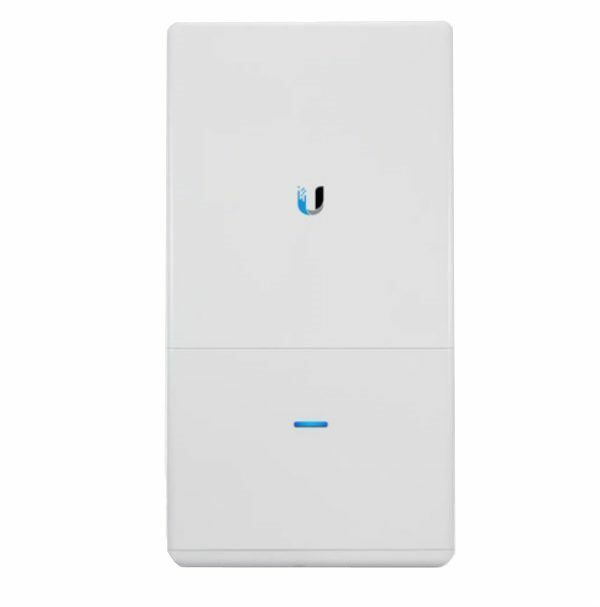 The Ubiquiti Outdoor Access Point can be mounted seamlessly on any wall or pole (mounting kits included). 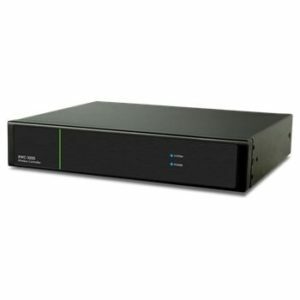 In addition, the LED indicator simplifies deployment and configuration. 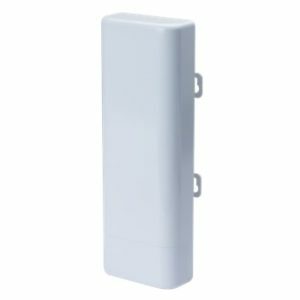 It also features a sleek industrial design of the fastest Outdoor Access Point. 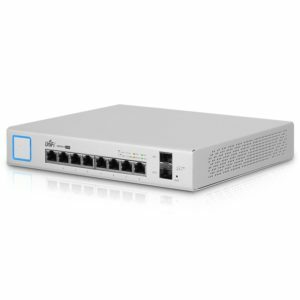 Additionally, it has Wi-Fi 802.11ac and a weather-resistant case for outdoor installation. 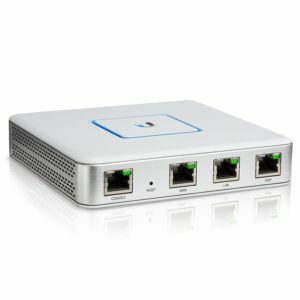 The Access Point is a Ubiquiti Networks Access Point, ideal for deployment of high-performance wireless networks. 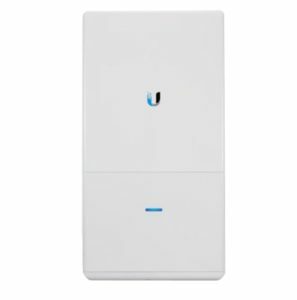 The Ubiquiti Outdoor Access Point also supports up to 1300 Mbps in the 5 GHz band as well as up to 450 Mbps in the 2.4 GHz band. 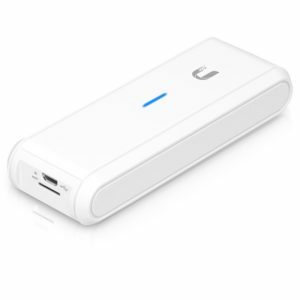 Expand your Wi-Fi network outdoors with capable of speeds of up to 1750 Mbps. 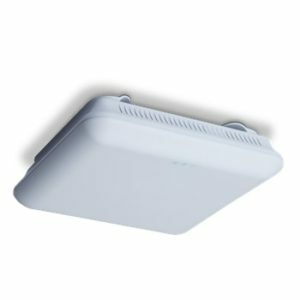 It also features a proprietary, MIMO-optimized, omnidirectional Super Antenna for exceptional 360° coverage, providing symmetrical long-range communications of up to 183 meters. 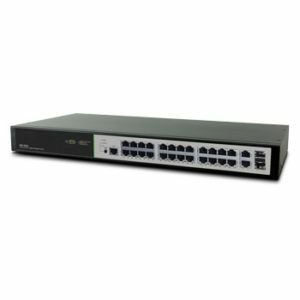 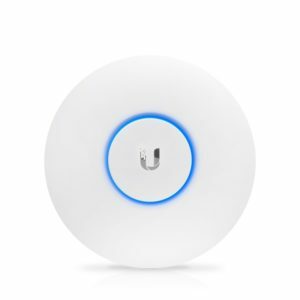 Find our other Ubiquiti products here.